Natural Hair | To Color or Not to Color? 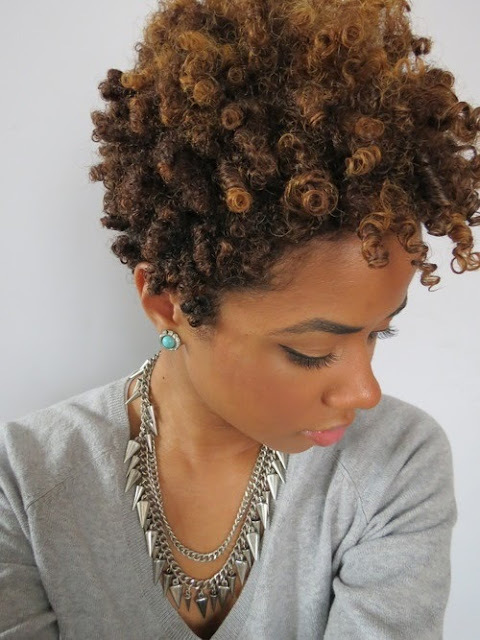 Although I am a huge fan of black hair, lately I have been enticed by highlights and fully colored natural hair. How gorgeous are these looks? 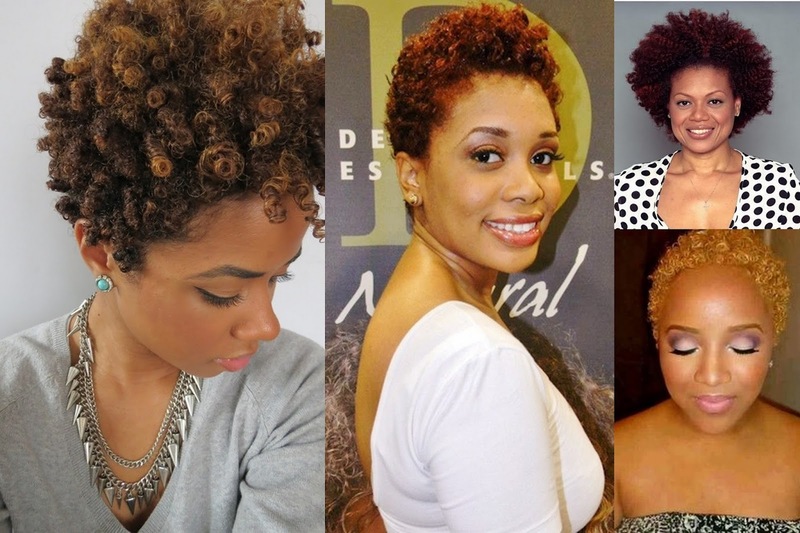 What do you think about coloring natural hair? Do it! Do it! I just cut my hair on Saturday. Loving this short hair life. I really love the 3rd picture!! But your hair is gorgeous as is also!! I say go for it! 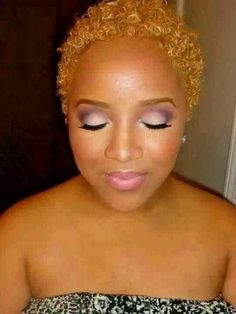 That is one thing I have been afraid of but I need some color to make my natural hair pop! I love a little color. Just be sure to moisturize it more because color is very drying. Me too! 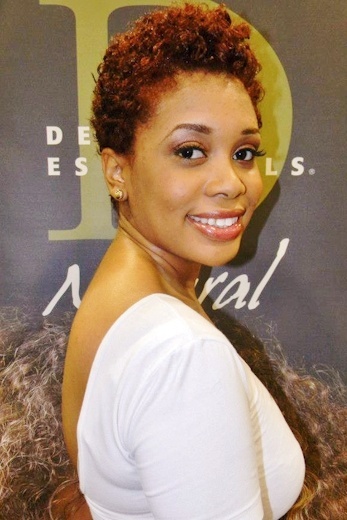 I haven't had color since before I went natural so I definitely may have to try it again. Thank you for stopping by! The third style is so hot though! LOL! Thank you so much! I've been coloring mine now for about a year, but to cover the gray. However yesterday I saw a sister rockin her silver and she looked beautiful. Now I'm seriously considering letting go of the dye. Also, I have noticed that dye makes my hair feel brittle. Your new follower and fellow BLM member.